Electric cars will be granted the legal right to travel at almost 20mph more than other traffic, the Austrian government has announced. 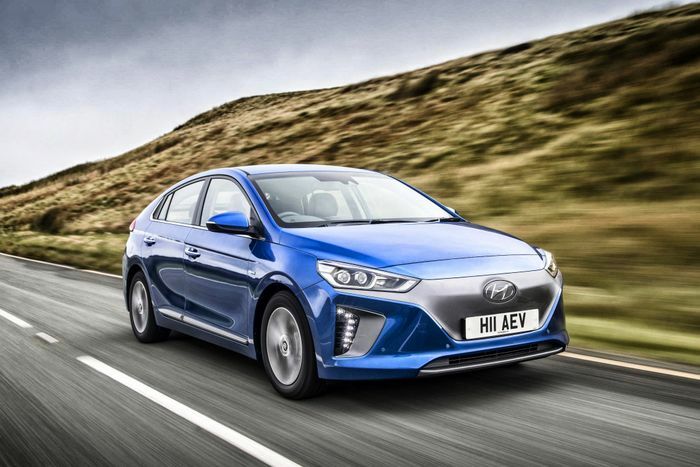 EVs will be exempt from the compulsory speed limit reduction at times of high pollution. Known as IG-L pollution warnings, these force traffic to adhere to a 62mph speed limit. 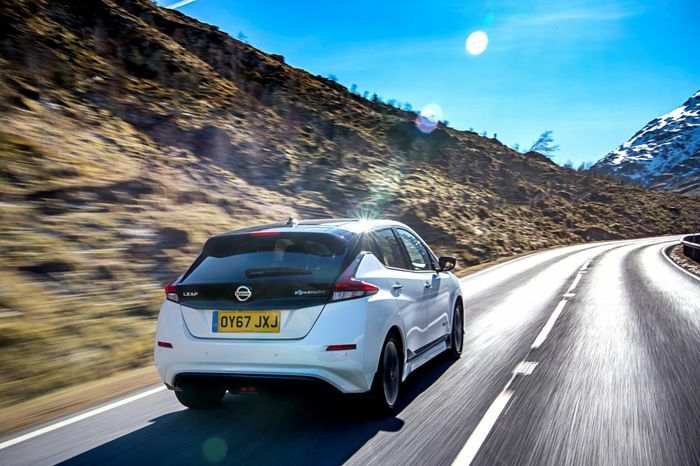 Electric cars will be allowed to reach 80mph. Quite how the differential will be policed on the heavily speed camera-monitored Austrian motorways is yet to be addressed. Some 273 miles of the small, central European country’s motorway network will be included in the two-tier speed limit system. “The exception for electric vehicles in the IG-L-Hundred is an advantage that we want to give owners of e-vehicles to internal combustion engines. The move comes as sales of electric cars have begun falling in Austria, mirroring statistics from elsewhere in Europe. 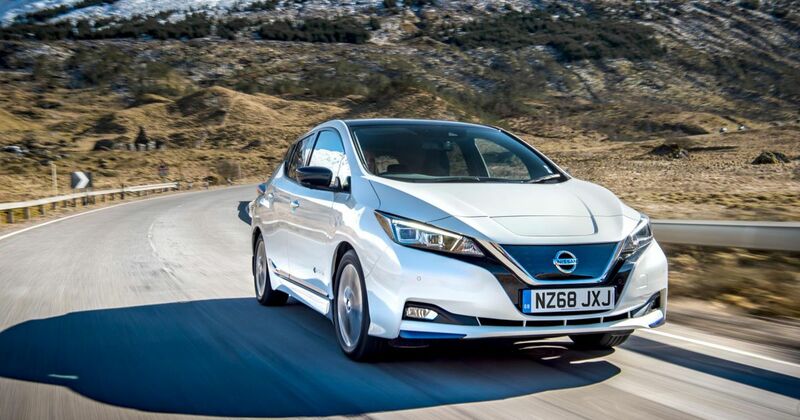 It could be guessed that the early-adopters have already bought into electric, but there’s now a lull where the rest of us are waiting until it’s a more practical all-round solution before committing. Electric cars are also still pricey. 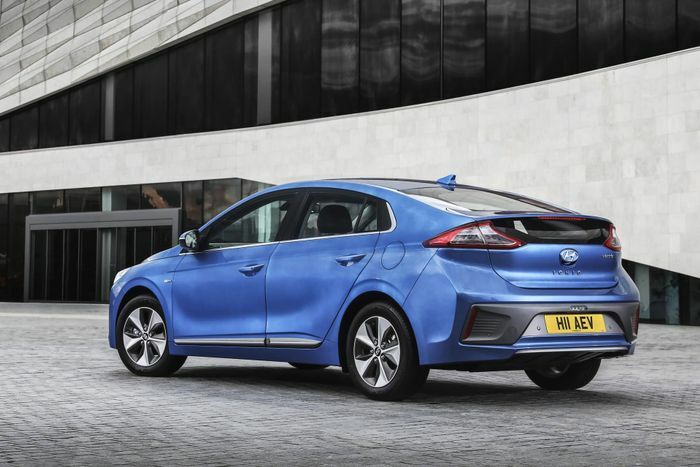 An entry-level Nissan Leaf starts at over £27,000 in the UK, while the cheapest Hyundai Ioniq starts from just a few hundred pounds less. Those prices already factor in a hefty £4500 government grant – which is about to be reduced.